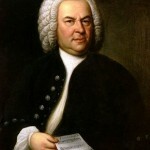 Johann Sebastian Bach (1685-1750) is one of music’s greatest composers. 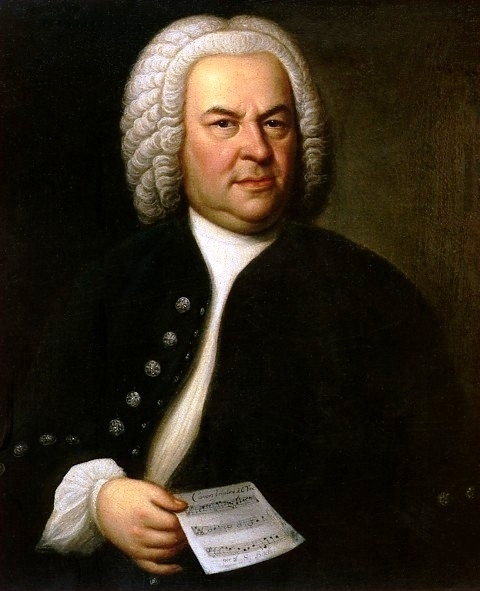 His compositions are the definition of the Baroque period. 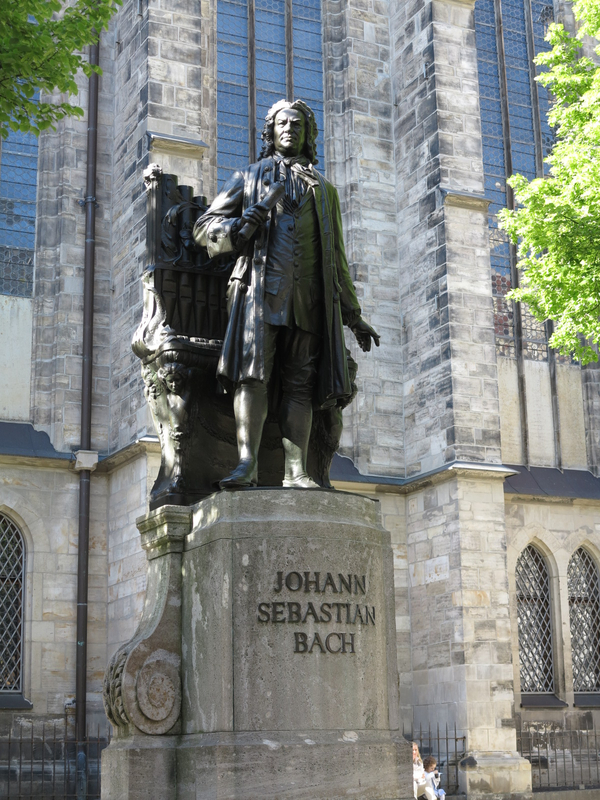 Of his several posts, his time in Leipzig was the most important for him and his most significant music came from these years. 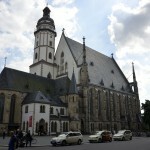 St. Thomas Church. 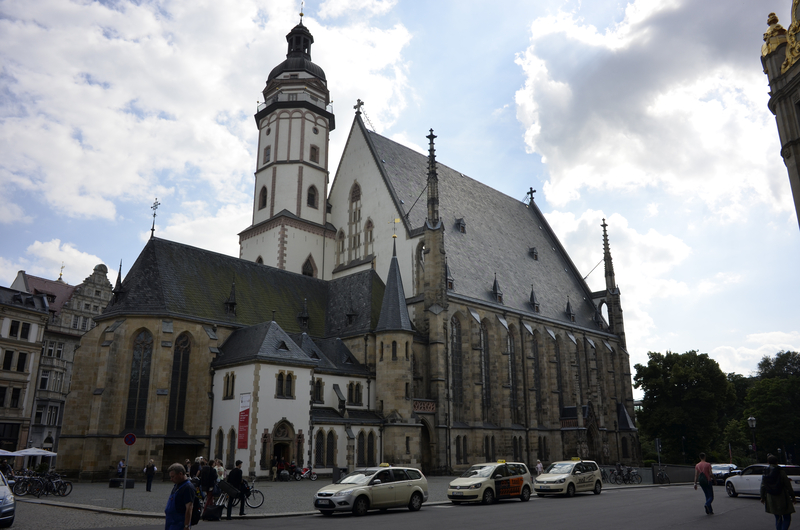 Bach spent the last, and most important, years of his life working as organist and composer in this church. 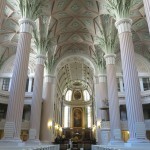 Today, many performances are held in this special place. 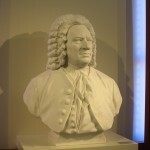 Bach Statue. 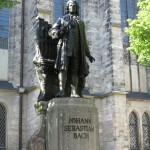 This larger-than-life depiction of Bach stands to the side of the Thomaskirche (St. Thomas Church). St. Nicholas Church. 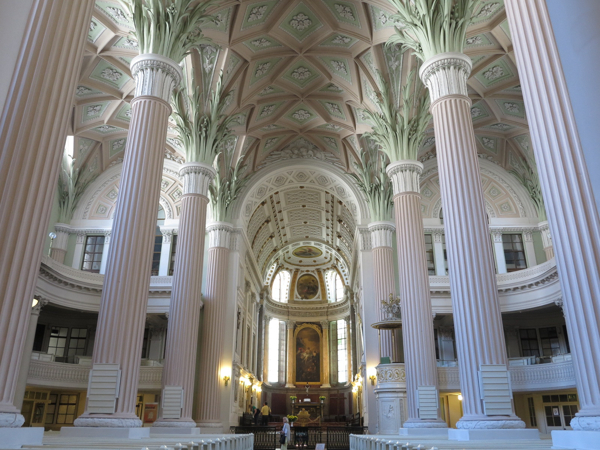 This beautiful church, decorated with pastel colors and palm leaves, was where Bach worked when he was not at the St. Nicholas Church. Today, it holds many musical events. 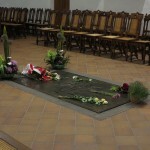 Bach’s Grave. 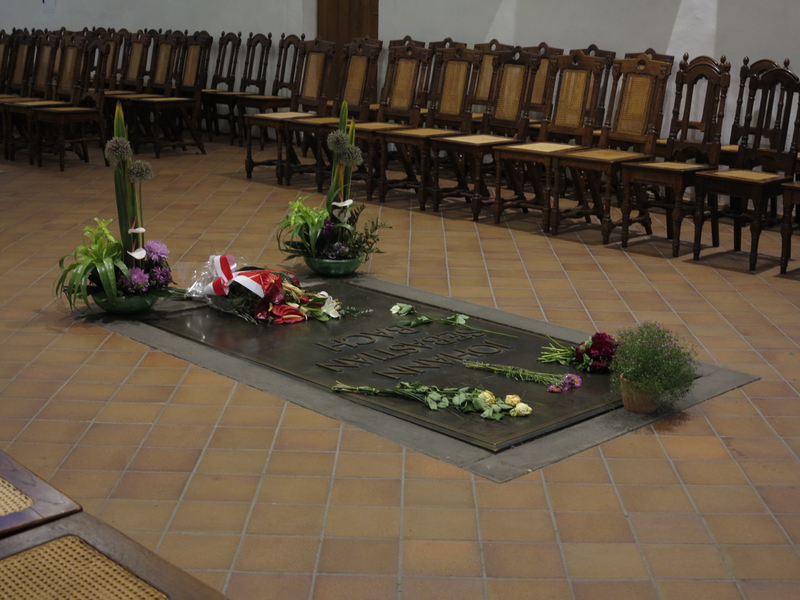 The master composer is buried near the alter of the St. Thomas Church. 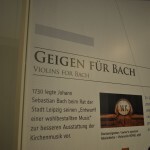 Bach Museum. 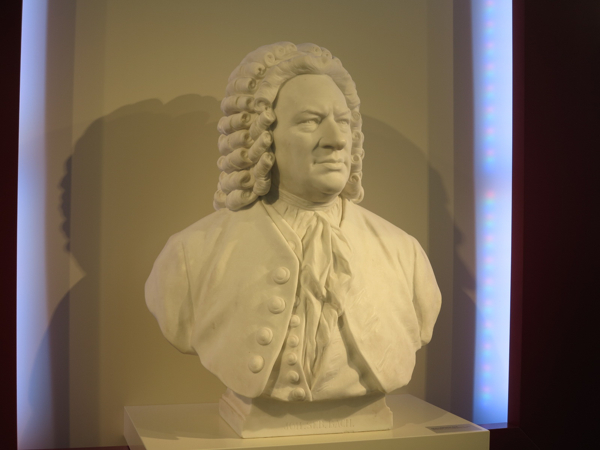 This is a wonderful collection of instruments, music, and memorabilia related to Bach. Grassi Museum of Musical Instruments. This fine collection has a series of instruments from Bach’s time. 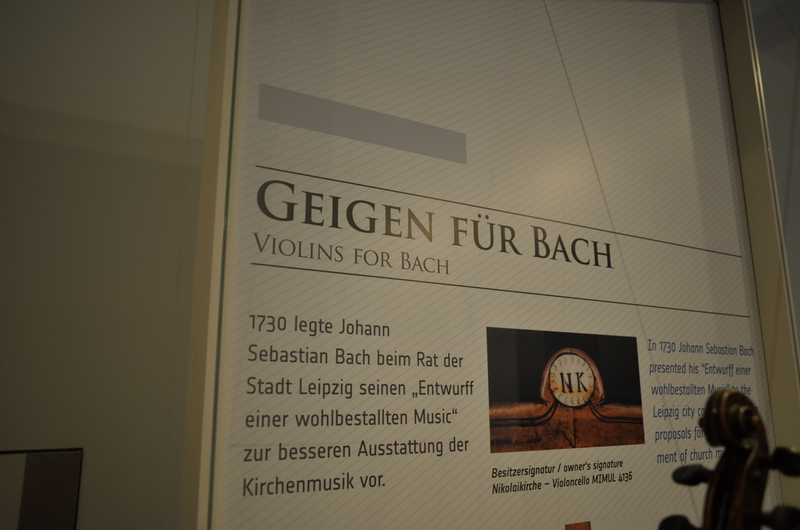 The photo on the left is from their case of stringed instruments that Bach may have written for.